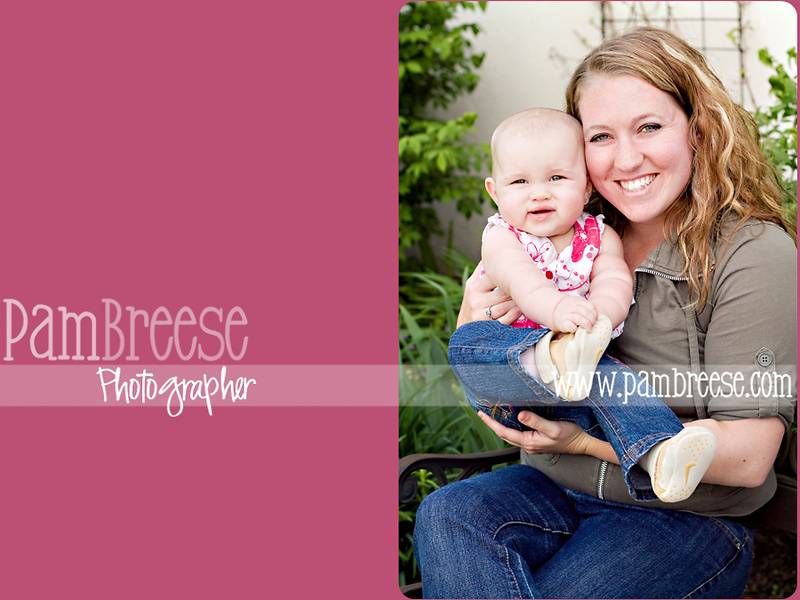 I just love my weekly baby group, I've met so many great mommies and babies! 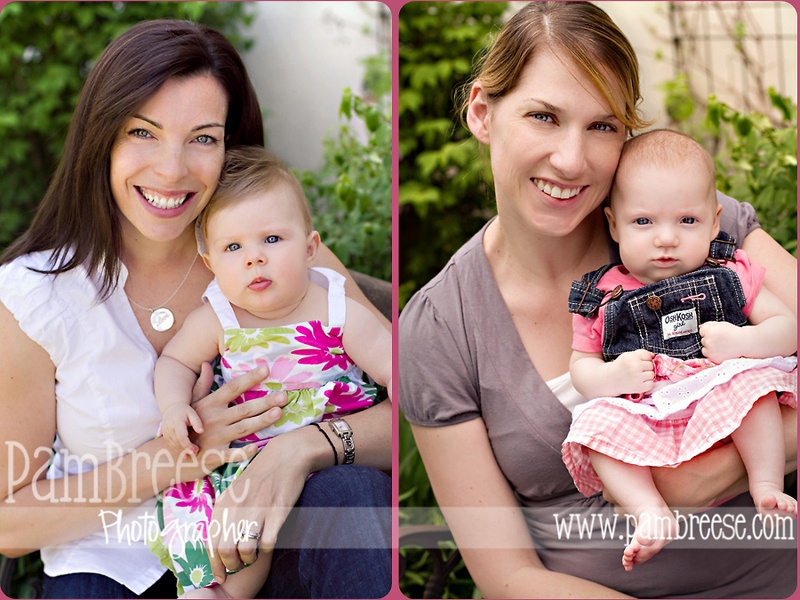 I offered to bring my camera and have a picture day just in time for Father's day. 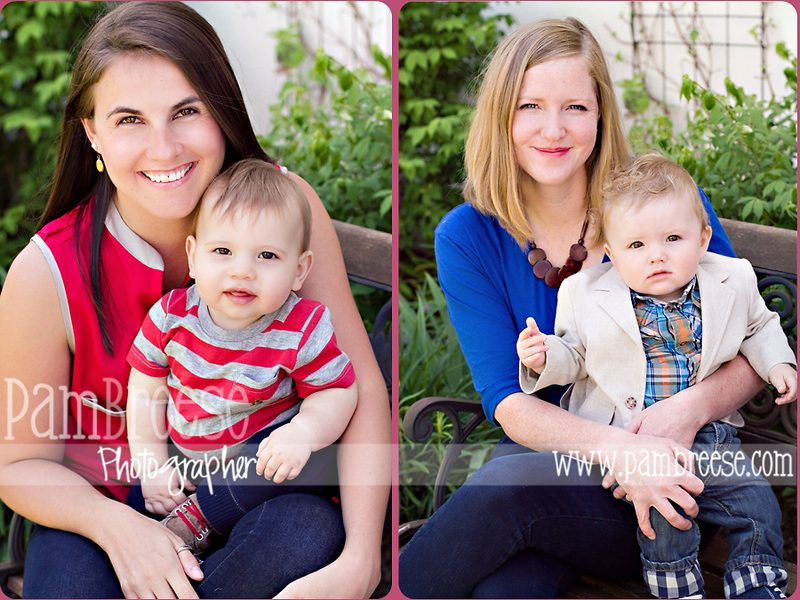 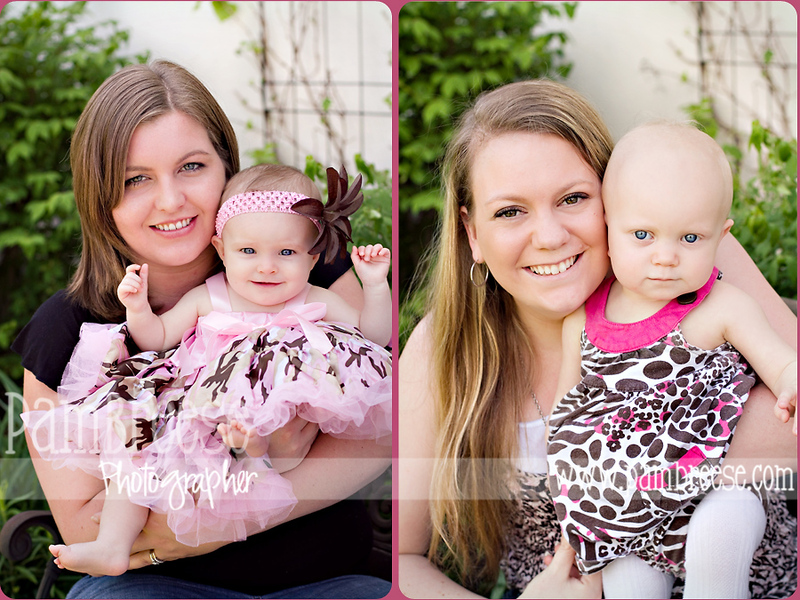 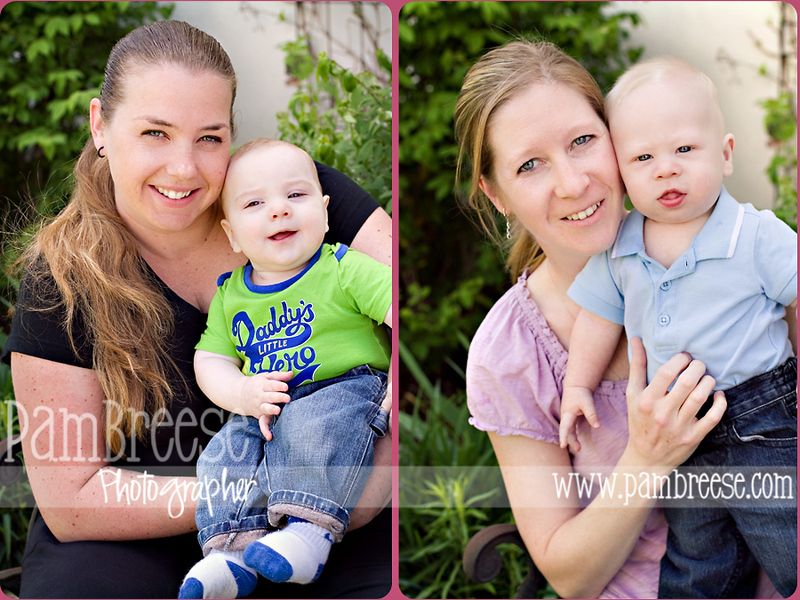 I photographed each mom with their little one, what Dad wouldn't love that?